A Soviet guide to funding transparency. Retaining value and reimagining idiosyncrasy where two markets meet. The National Municipal League and the rise of architectural expertise. Design and delivery of the MIT Collier Memorial. Reversing the self-fulfilling prophecies of Big Data. Funding with foam and cryptocurrency. Decision making and the legacy of the nervous net. Passbooks, permits and the art of public life. New York’s shelter system, to the letter of the law. Gaming, surveillance, and the new, optimized city. 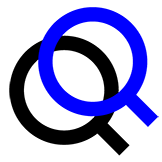 An in-house, open-source wiki, an architect’s data and graphic standards, a product catalog and materials database, and a visualizer. Doing history in real time. From the kitchen to the field. LABORATORY SERIES. No.17. Lunchbox Laboratory by Futurefarmers + the Biological Sciences Team, National Renewable Energy Lab. Algae is considered a viable form renewable energy with the potential to produce biodiesel. However, the very abundance of it makes it tedious to determine which strains are most productive. 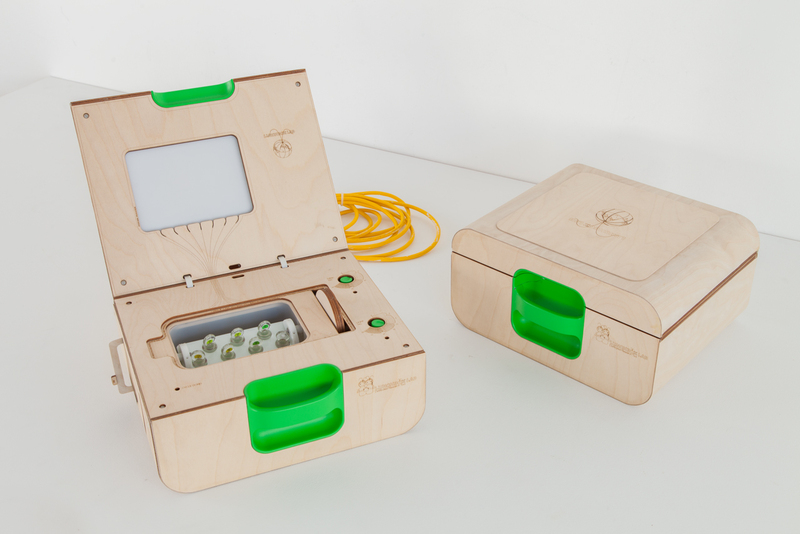 Lunchbox Laboratory is a prototype for a research tool that would be distributed to schools to allow young scientists the chance to initially screen a collection of algae strains. Only the most productive strains would reach official labs. Photo Courtesy of Futurefarmers.